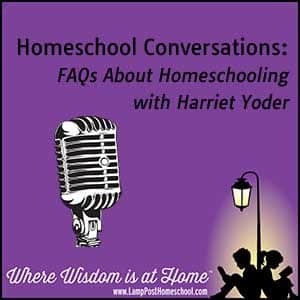 Harriet Yoder chatted about various aspects of homeschool law with interviewer Rob Vail. These mp3 audio files should open automatically. Transcript: What About Homeschool Law? Rob: As with everything, there’s always legal questions involved. 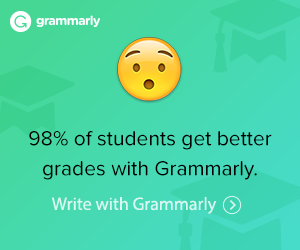 With homeschooling I’m sure it’s no different. Where do you advise people to go and find all the answers regarding the legal aspect of homeschooling? Join the Homeschool Legal Defense Association today—Keeping homeschooling legal in all 50 states.